It is no big secret that online security is a major concern for many individuals. In fact, as a regular consumer of the Internet it is highly likely that you have visited several sites in the past month or so that have popped up with warnings that they are being monitored by the government or FBI. Maybe these sites have been highly noted for stealing consumer’s information or maybe they are using illegal tactics to tap into consumer’s browser activities. Whatever the situation is, all of these tactics are pointed at obtaining your personal and billing information, which is something that you want to avoid at all costs. This might be shocking and seem unrealistic, but it is the reality of what the Internet has come to. Whether you are messaging your friend on a social media website or you are purchasing a new pair of shoes off an Internet auction site, you need to ensure that you are protected at all times. Of course, there are a variety of different protection methods available, but how can you truly ensure that you and your personal information are protected at all times? This is exactly where a virtual private network can come in handy. What is a VPN and how exactly can it protect you? A virtual private network is essential when it comes to providing the protection that you need from the outside world. Not only is this a private network that will allow you to browse different website with freedom, but it will ensure that you are the only individual that has access to the websites that you visited. When it comes right down to it a VPN is basically comprised of two different servers. One of these servers allows you to connect to the VPN, while the other allows you to connect to the Internet just like you normally would. 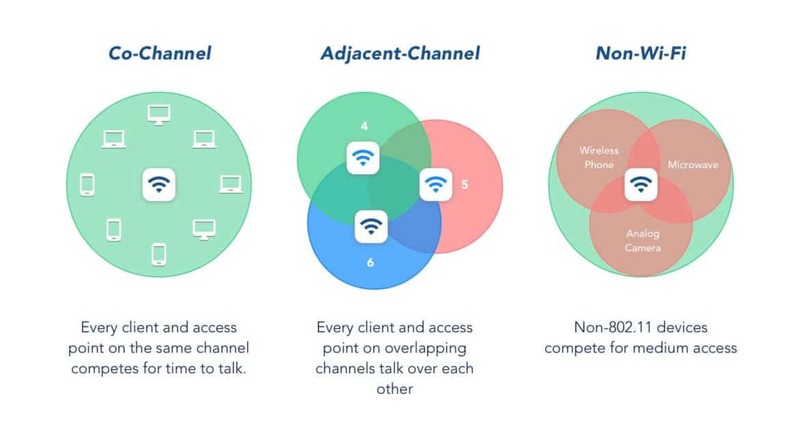 Once you have formed the connection between the two, it creates what is known as a private network that is only available for your viewing purposes. The space between you and the Internet solely belongs to you and only you. No one else will be granted access to this network, unless you give him or her access. This is a technique that is known as tunneling. Along with the data being encrypted, no one will have any ideal as to what you are doing on the Internet. You can literally download music, movies, and games at free will without your Internet provider knowing what you are doing. Most Internet users prefer this method, because it not only allows them to bypass restrictions and Internet censorship, but it grants them access to content that might be otherwise restricted. The best part about the while process is that VPNs are completely free and they feature a variety of different options that any Internet user can take advantage of. Recommended Reading: How Do You Know If Your VPN Is Leaking Your Data? It is important to understand that there are several different types of VPN. Paid VPNs are very popular, but you’ll be required to pay a monthly fee to use them. There are also VPNs that are supported with ads. With ad-supported VPNs, you’re going to be shown ads from time to time. There is also a possibility that your access is going to be restricted to some degree. This isn’t a bad thing, as long as you have access to several different VPNs at the same time. There are also restricted bandwidth VPNs. These VPNs have restrictions on the amount of bandwidth that free users will be able to use. 500 MB per month is about the average, but many will offer even less. Freemium virtual private networks are another option. They’ll provide you with the full service for a brief period of time. These VPNs are really encouraging you to sign up for their service. This is a great way to test drive the service, but your experience is going to be short lived and limited, until you pay for the package. There are some benefits of using free VPNs. Of course, there are some risks involved too. If you do not choose the right one, you’re going to be putting yourself in a very dangerous situation. When it comes down to it, all VPNs are going to come with benefits and cons. This is true for free and paid VPNs. If you’re going to be choosing a free VPN, you need to be very cautious. If you aren’t careful, you’re going to get yourself into trouble and your service will probably be terrible. Often times, free VPNs can provide you with the same great service as paid models. However, there will be come limitations. Therefore, you really need to understand a lot about the pros and cons before moving forward. Totally Free – What isn’t to love about something that is free? It is always nice to have a VPN that is completely free to use. This will allow you to protect yourself online, hide your location and access public Wi-Fi without any concerns whatsoever. Also, there are no commitments. Test Drive It – A free VPN will give you the opportunity to test drive the service. In many cases, you’ll be able to use the service for a brief period. If you don’t like it, you can stop using it at any time. Anonymous – It is also nice to know that a VPN is going to provide you with anonymity. Lower Security – Sadly, most free VPNs aren’t going to provide you with the highest level of security. A paid version will offer far greater security. Bad Customer Service – Since you’re not a paying customer, the company isn’t going to be too eager to help you. If you want good customer service, you’ve got to pay. Ads – There is also a chance that you’re going to be seeing a lot of ads. This is how free VPN providers get paid. Users who want to avoid the ads should pay for a VPN. How To Install A Free VPN? Free VPNs offer a broad range of benefits, including data protection. If you want to take advantage of these many benefits, you will need to find a service, sign up, download the app to your device and complete the installation process. 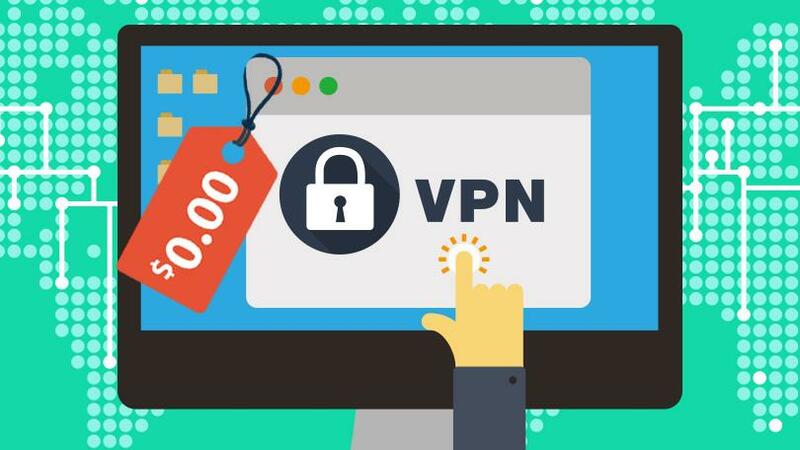 As soon as these steps are completed, you will have full access to the VPN and its many benefits. 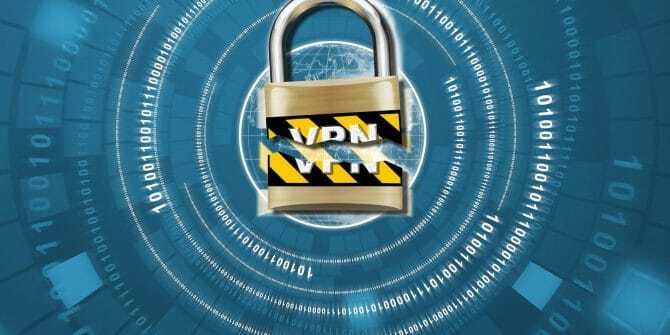 Follow the steps below to down your free VPN. Step 1 – involves finding a free VPN. While there are plenty of options, some of these will put your privacy at risk. Instead of just choosing the first free VPN you come across, take the time to read reviews and view their many features. Step 2 – involves reviewing the VPN’s terms and conditions policy. Once you do this, it will be time to sign up. This is typically a simple process that only requires an email address. You can opt to utilize your personal email address or utilize an alias. Step 3 – involves verifying your email address. Once you complete the sign up process, you will need to access your email. You should receive an email from the VPN, which contains a verification link. Just click on it to access your new VPN account. Step 4 – involves setting up your service. This is a very simple process, but you will need to access your VPN account. Once you complete the set up process, you will need to download the file to your computer or mobile device. Just note that some of these services do not require a download. Step 5 – involves the installation process. The app will provide you with the instructions, which you should follow precisely. Step 6 – involves choosing a server. A list of available servers will appear on your screen. And, all you need to do is choose one to access the service. How Do You Know If Your VPN Is Leaking Your Data?